Simon is not sure he'll ever find the right sub for him. 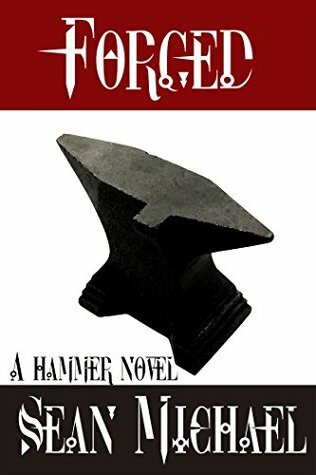 His last relationship ended badly, but he's determined not to let it rule his life, so he heads for the Hammer, his favorite members-only club. A man never knows what will come his way at the Hammer, and at least his friends there know and love him. Big, buff cowboy Jeremy just got a job as a bouncer at the Hammer, and he thinks Simon is the hottest thing he's seen in a long time. He'd never found a Dom who suits him, but Simon might just be the thing to cure his bedroom blues. Their relationship heats up fast, but just as things seem to be as good as they can get, tragedy strikes. All of their friends from the Hammer gather to support Jeremy and Simon, but all of the support in the world might not be enough to make Jeremy let Simon in again. Can Simon hold it together long enough to convince Jeremy they're worth the effort, no matter what?